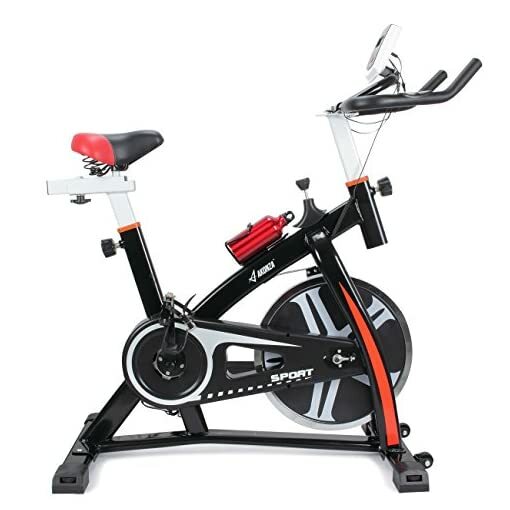 【Built-In Wheel】 Total portability with transportation wheels for easy set-up and hide-away, your home will transform into a gym and back in no time! 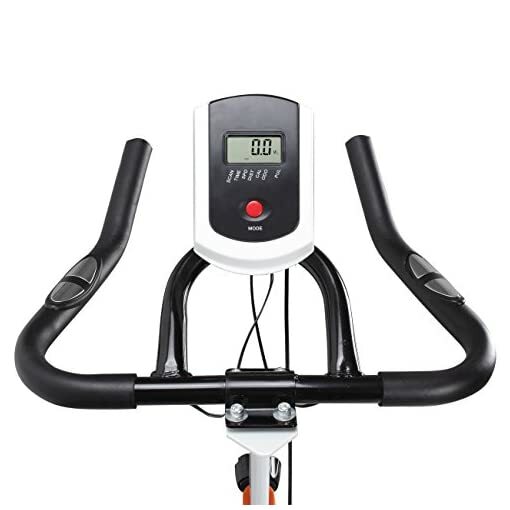 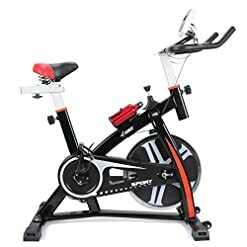 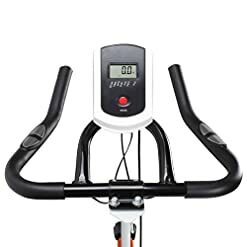 【Home Fitness】 Pro Indoor Cycling Bike offers all of the necessities for an amazing cycling workout along with everything at-home fitness enthusiasts could wish for. Akonza Revolution Cycle is the perfect combination of club-style quality & home-fitness convenience. 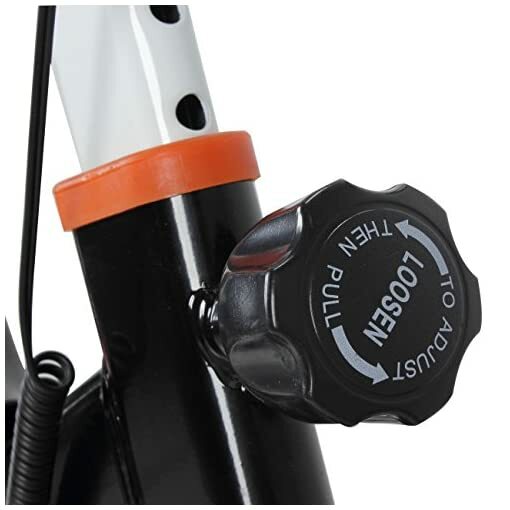 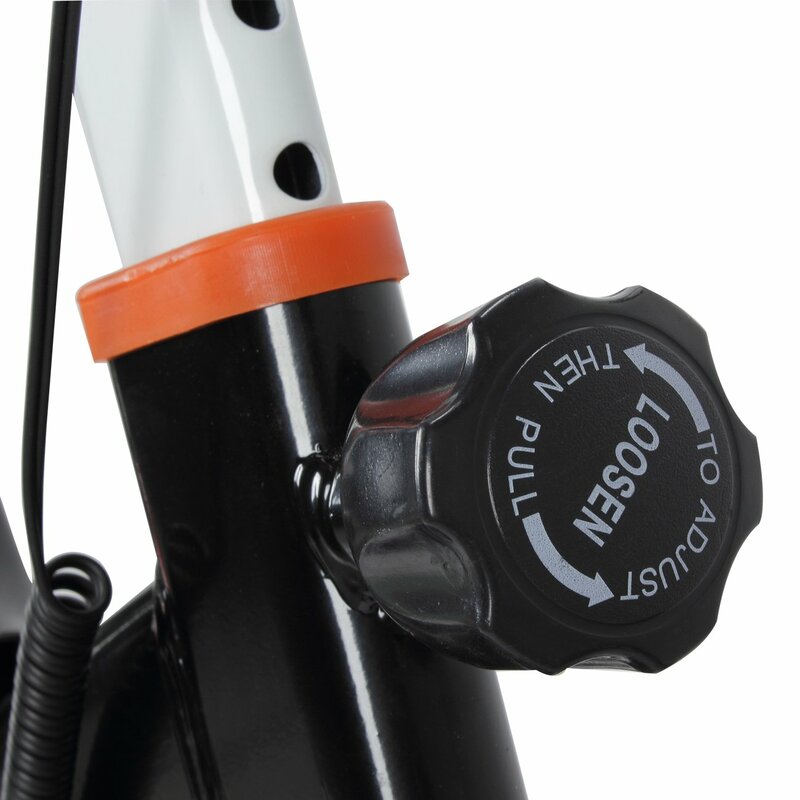 Set the pace and intensity with the manual resistance knob, while the easy brake mechanism halts motion so you can hydrate or take a breather before pedaling on. 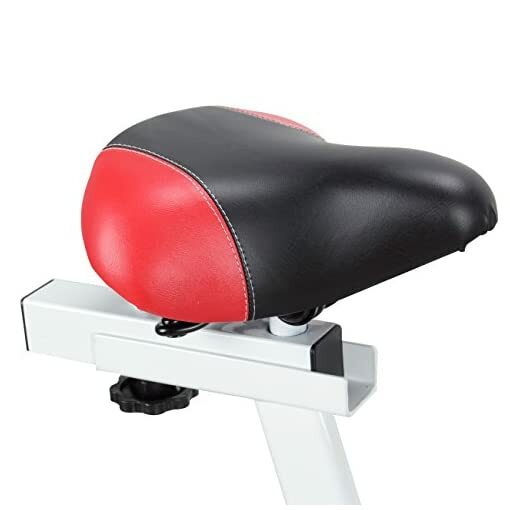 Features include adjustable handlebars, seat & pedals to accommodate several user types. 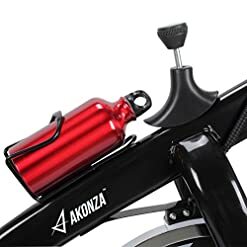 Motivated yourself to stay fit by adding the Akonza Stationary Exercise Bicycle to your home. 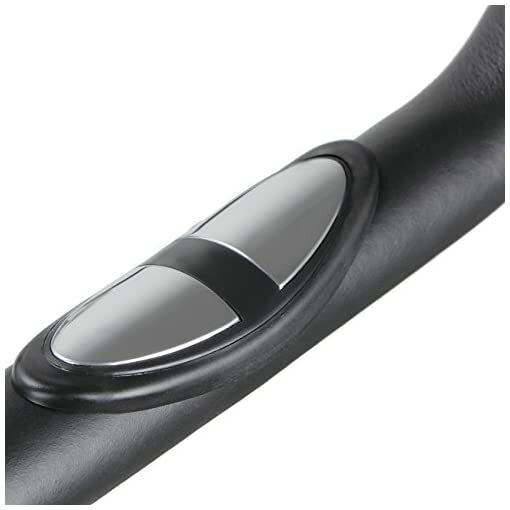 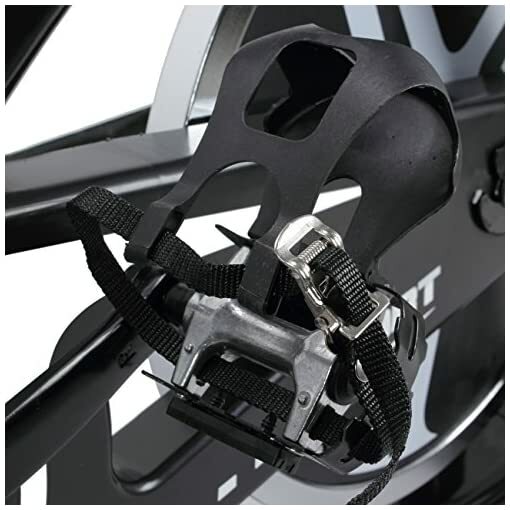 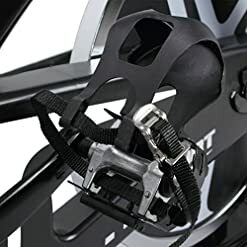 【Adjustable Handlebars】 Padded adjustable handlebars that move up and down in height. 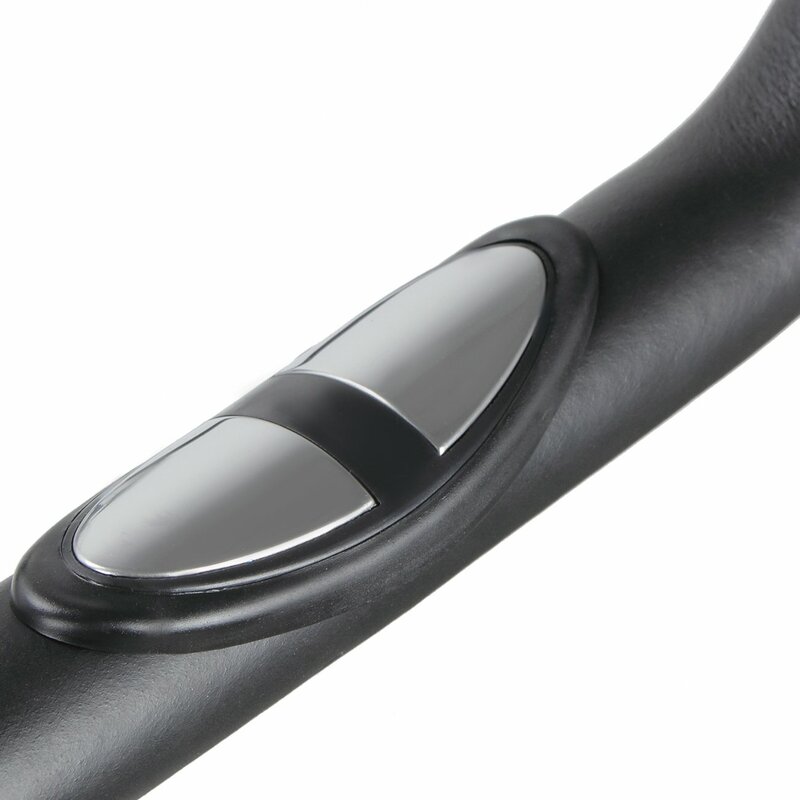 Multi-grip ergonomic handlebar designed for all types of hand and grip positions for maximum comfort. 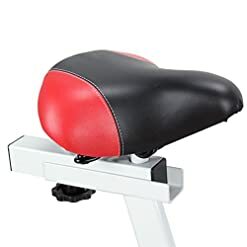 The middle section even has a nice area to prop up your favorite book or tablet to keep you going for your long workout. 【Water Bottle Holder】The convenient bottle holder keeps your favorite refreshing beverage at arm’s length! 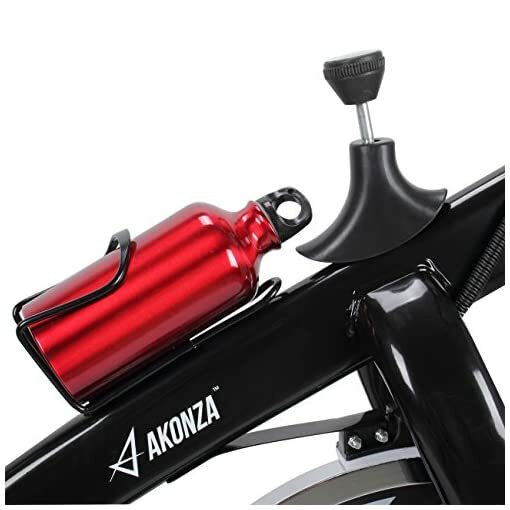 Proper hydration will ensure your health and workout performance stays at optimum levels.